We are fast approaching the last weekend of bookstores crammed with people, cardboard displays, calendars, and every sort of bookmark and 3-dimensional greeting card one might never imagine. And so it is likely best for everyone for you to go in with a carefully curated list. 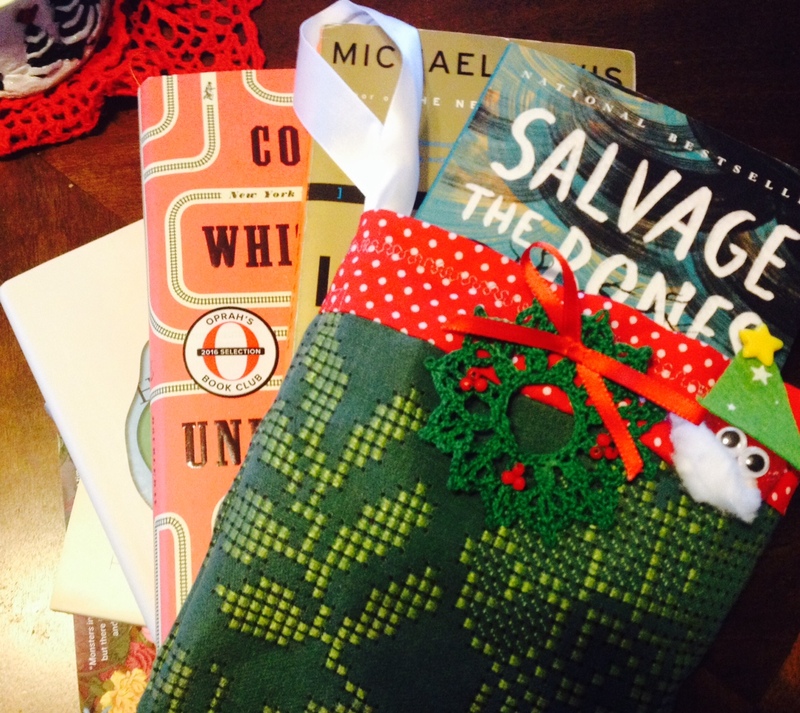 Here are several more titles to mark down, for you or your book-lover. 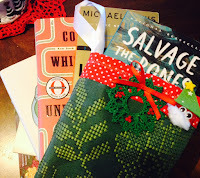 Please welcome Rajia Hassib to today's Book Your Stocking. 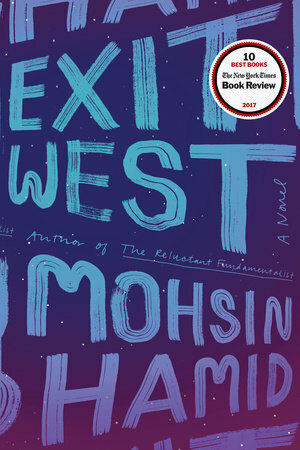 Exit West by Mohsin Hamid: Short-listed for the Booker Prize, Exit West imagines a world where mysterious black doors appear in the heart of violence-ridden regions, offering those caught amid such violence a chance to step into the door and step out in another part of the world, far away from the unrest of their native lands but, as it turns out, into a different kind of turmoil. 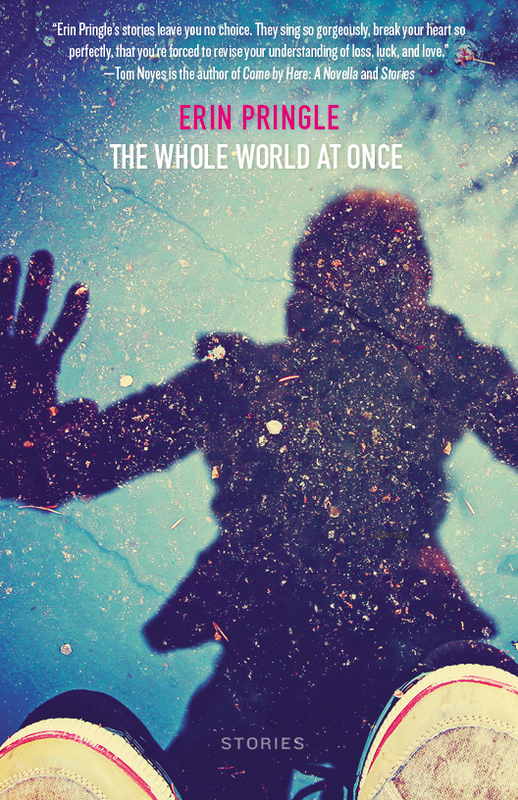 Hamid is a master of packing a lot of emotional punch into relatively short novels, and this one, his latest, offers a timely insight into the life of refugees and the effects of the refugee crisis on the global community. 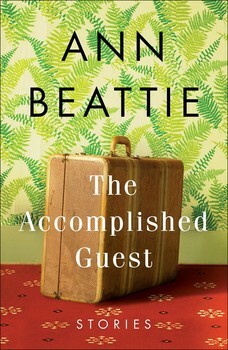 The Accomplished Guest by Ann Beattie: Ann Beattie’s mastery of the short story continues in her latest collection, released earlier this year. 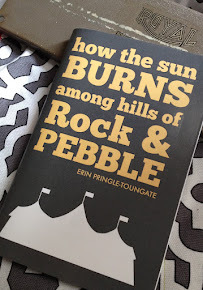 I love Beattie’s work for many reasons, including her uncanny insights into people’s motives, her unpredictable, unique characters, and her ability to use dialogue seamlessly to propel the plot. This collection is especially fit for a Christmas gift because the stories all revolve around some sort of travel, visit, or the attendance of various social events, including a couple of Christmas parties. Terror in the Name of God: Why Religious Militants Kill by Jessica Stern. 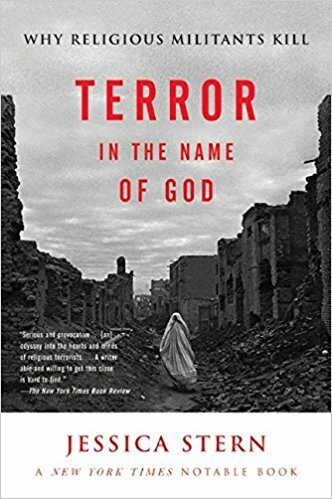 The only non-fiction book on my list is not exactly suited to a cheerful holiday spirit, I know, but I consider it an essential, eye-opening read for anyone trying to understand the horror of terrorism that has been looming over the world for decades. Stern’s book was published in 20013, but it still offers fascinating insight into the lives and motives of various religious terrorist organizations and individuals, all based on this terrorism expert’s years of research. 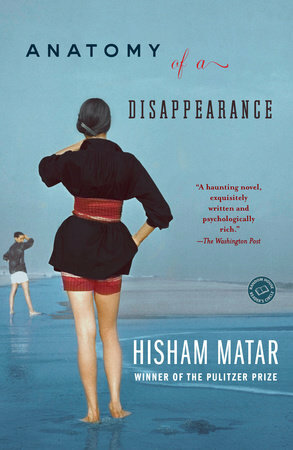 Anatomy of a Disappearance by Hisham Matar: Beautifully lyrical, Matar’s novel follows the life of Nuri, the young son of Kamal Pasha el-Alfi, an exiled man who disappears without a trace, apparently because of his ties to his country’s former regime. Matar presents Nuri both as a young boy and, eventually, an adult still trying to deal with his father’s disappearance, and his portrait of the various characters is painstakingly intimate. 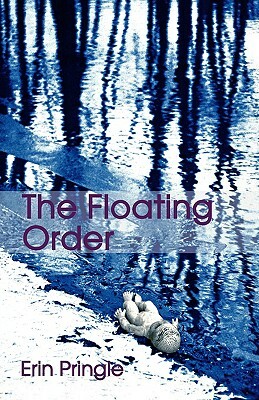 A novel for those seeking lyrical language and an immersion in the lives and thoughts of a complex character. 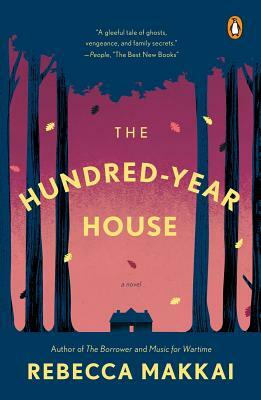 The Hundred-Year House by Rebecca Makkai: A literary page-turner, Makkai’s novel unravels the secrets of a house that once served as an arts colony. Populated with academics and artists, the novel would appeal to voracious readers based on its characters alone, but the mystery and the brilliant structure add to the appeal: the novel is told in sections that go backwards in time, starting in 1999 and ending in 1900. An enjoyable and satisfying read. 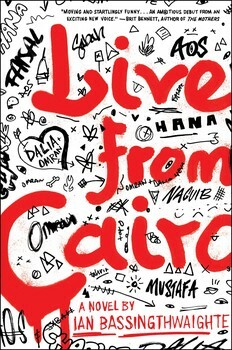 Live from Cairo by Ian Bassingthwaighte: Set in Cairo in the aftermath of the Arab Spring and told from the perspectives of American and Arab-American refugee resettlement officers as well as Iraqi refugees, Live from Cairo paints a vibrant picture of a city in turmoil and is enriched by the various perspectives it offers on the political climate that dominates the narrative. 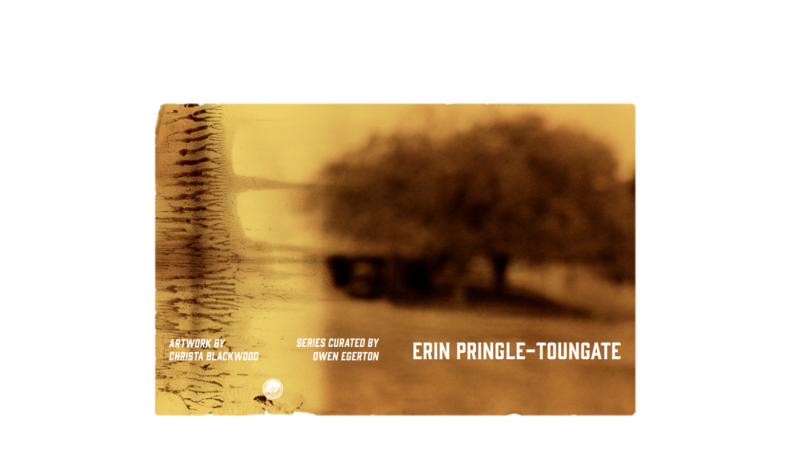 Another timely novel populated with complex, memorable, and utterly humane characters. Rajia Hassib was born and raised in Egypt and moved to the United States when she was twenty-three. She holds an MA in creative writing from Marshall University, and her writing has appeared in The New Yorker online, The New York Times Book Review, Upstreet, Steam Ticket, and Border Crossing magazines. 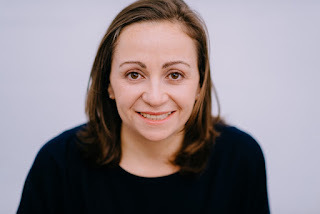 Her debut novel, In the Language of Miracles, was published by Viking (Penguin) in 2015, and her second novel, Hearts as Light as Feathers, is forthcoming, also from Viking. She lives in West Virginia.